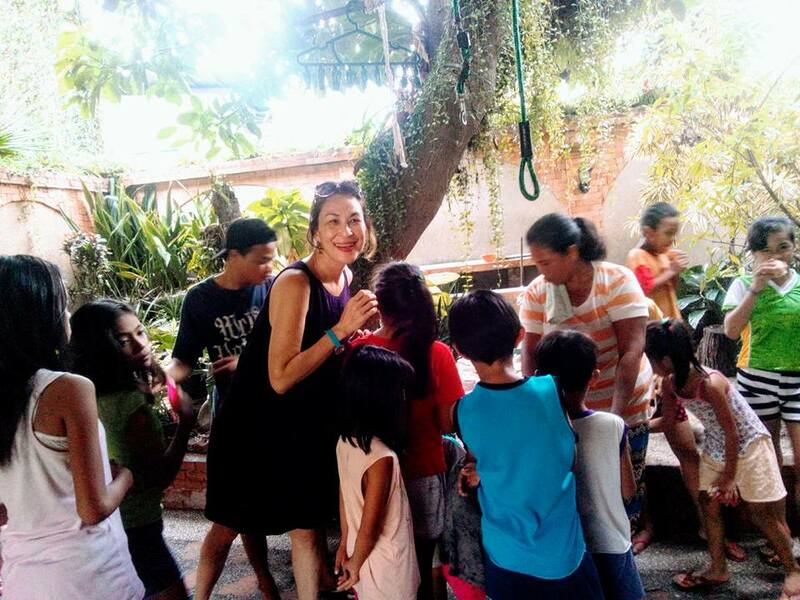 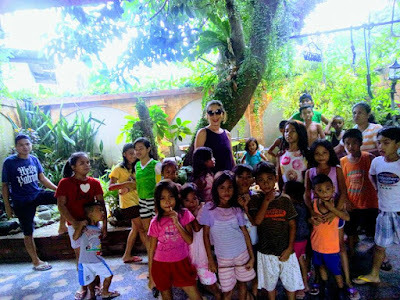 Home Binibining Pilipinas Miss Universe Philippines 1987 Pebbles Asis : "Beauty with Compassion"
Miss Universe Philippines 1987 Pebbles Asis : "Beauty with Compassion"
still continues her plight to make the world a better. 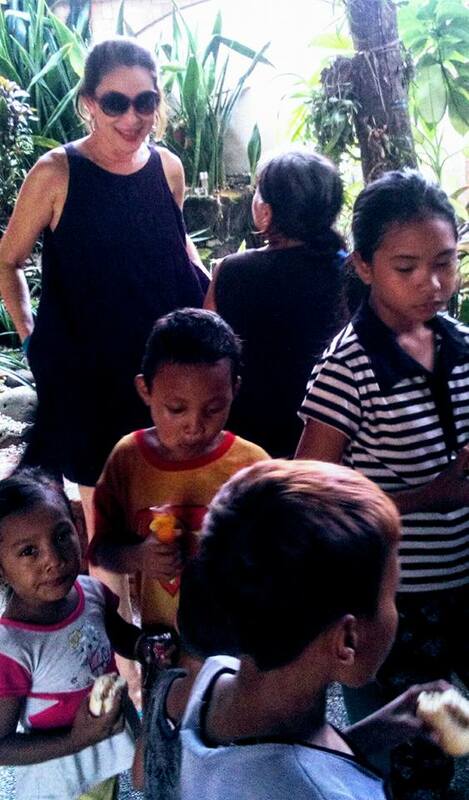 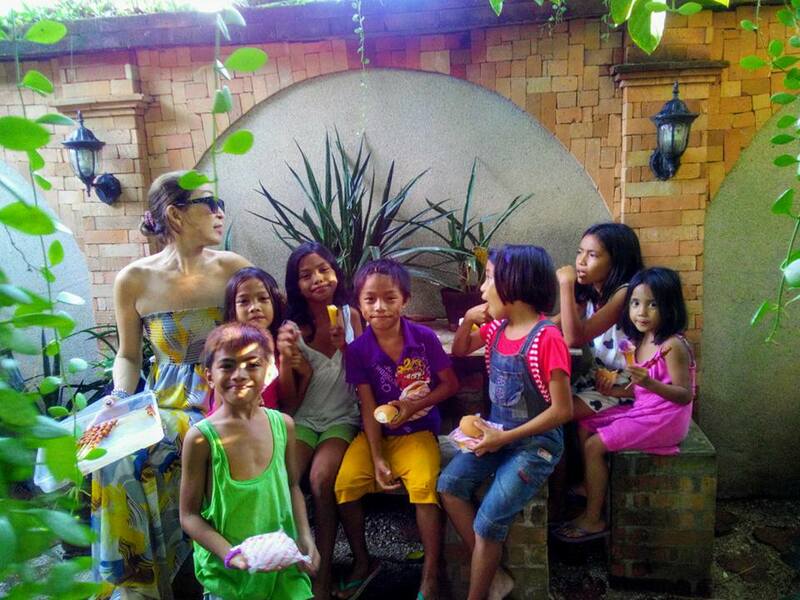 Geraldine is now living privately in her hometown Roxas, Capiz. 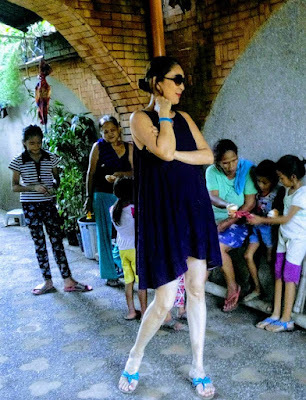 Pebbles who finished sixth place during Miss Universe 1987 is now busy in her lodging-house business and, most importantly, busy with her personal apostolic outreach program. 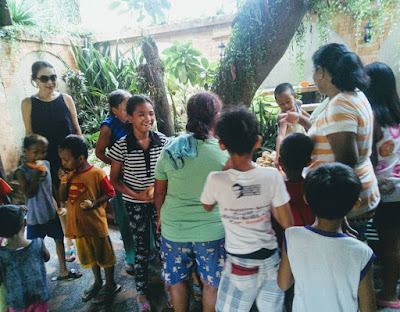 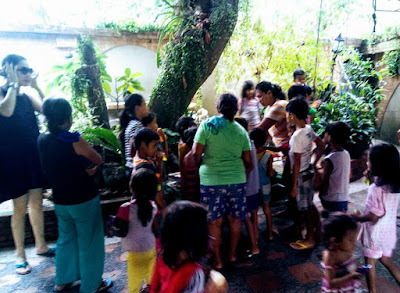 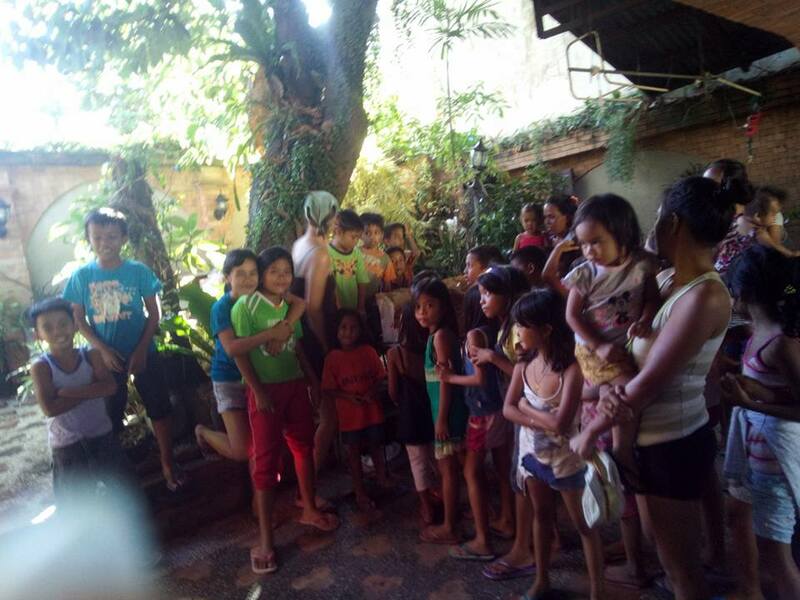 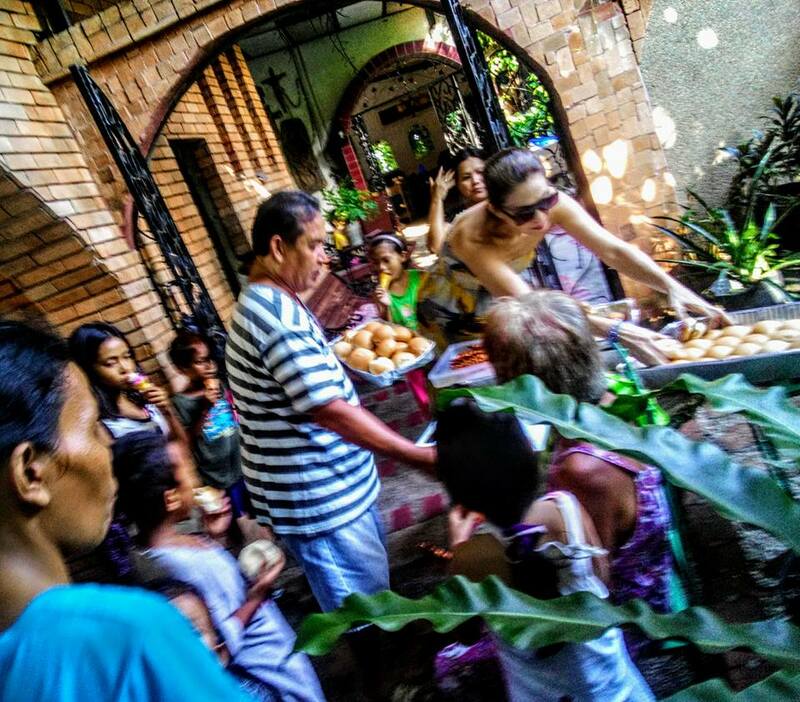 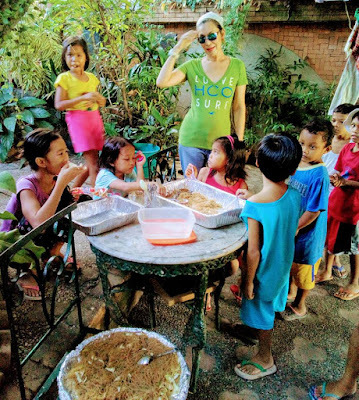 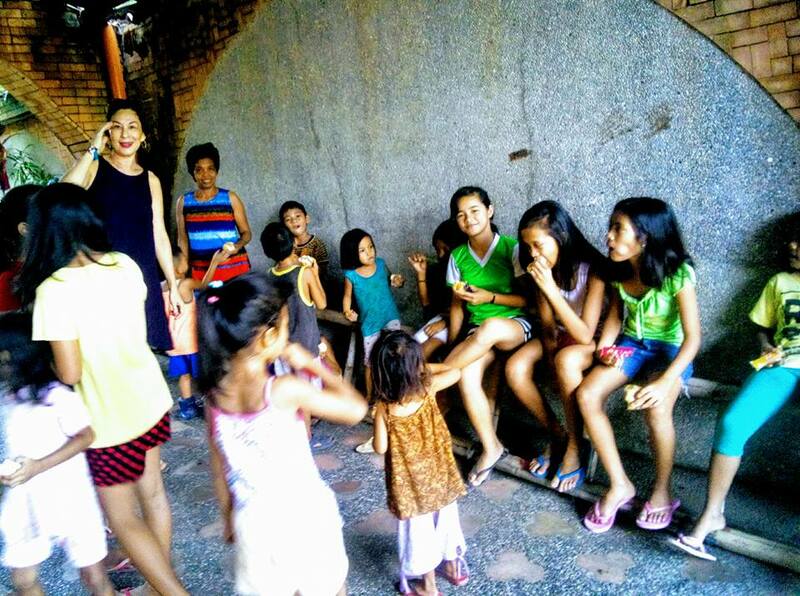 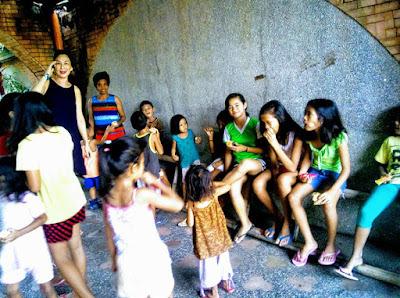 The feeding project is a common initiative of this gorgeous beauty queen. 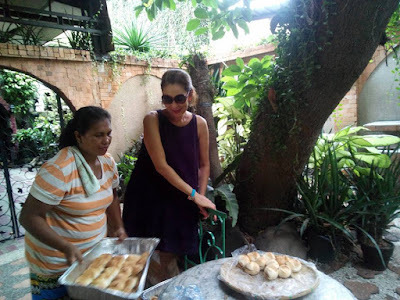 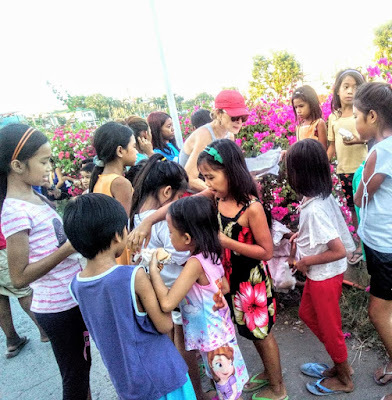 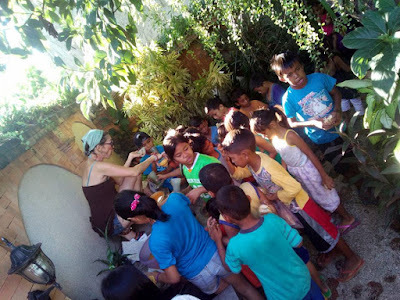 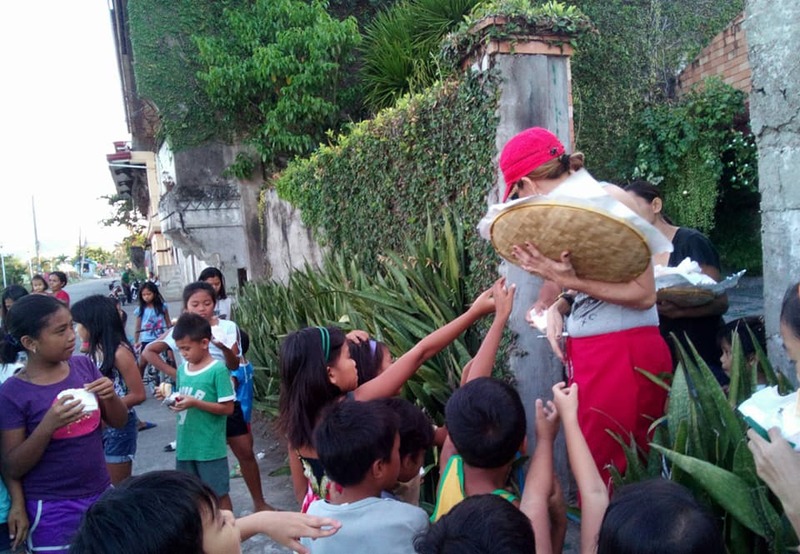 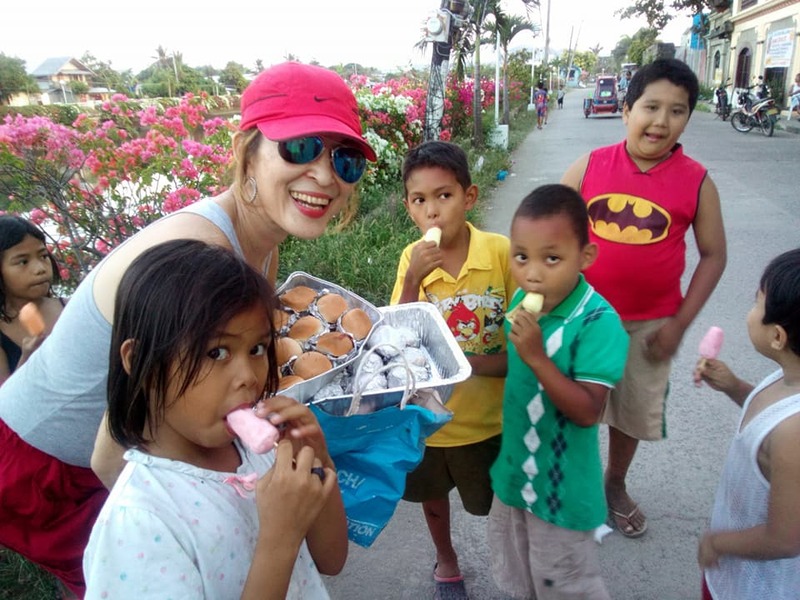 She gives food to the less fortunate and serves free meals to needy children in all the barangay in her hometown Roxas. She distributes hundreds of meals each week trying to ensure that low-income children continue to receive nutritious meals. 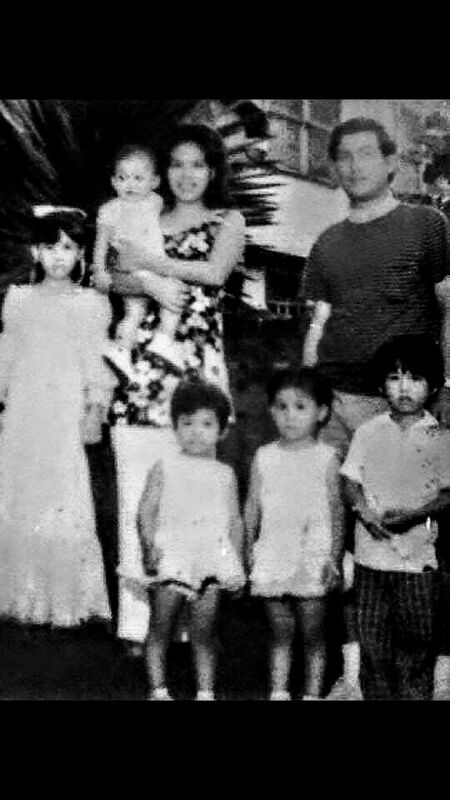 Asis belongs to a well-off family. 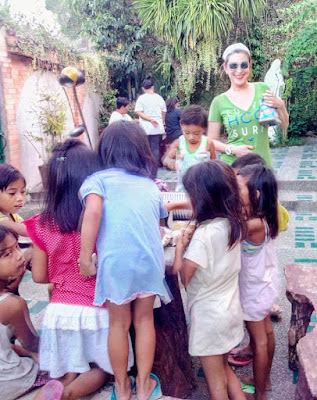 She graduated from St. Mary's Academy of Capiz, an institution run by Catholic nuns in Roxas City. 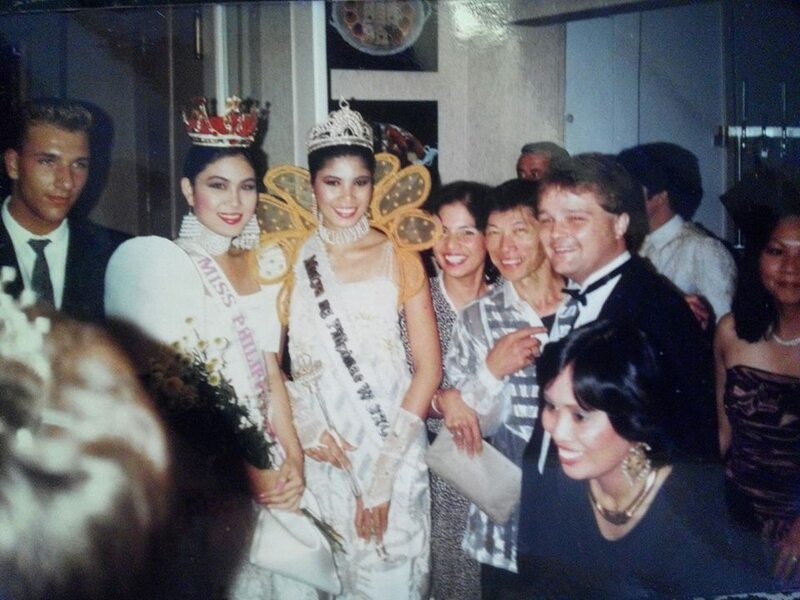 During the Miss Universe 1987 Preliminaries, she finished in 5th place with 8.132%. 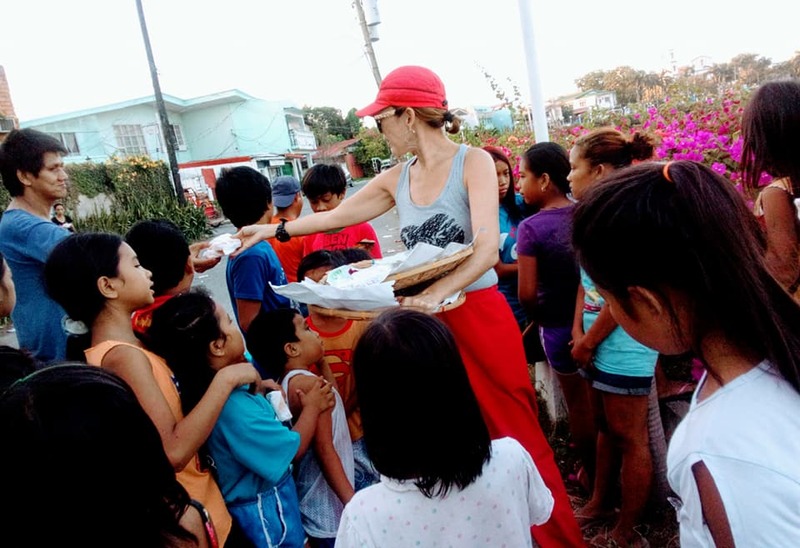 During the finals, Pebbles finished sixth with a score of 8.583, losing by .048 to Venezuela’s Ines Maria Calero Rodriguez for a slot among the Top 5 finalists. 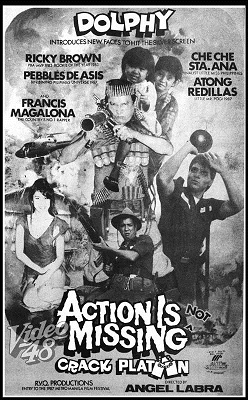 After the pageant, Asis appeared in "Action is Missing" movie with the late Comedy King Dolphy. 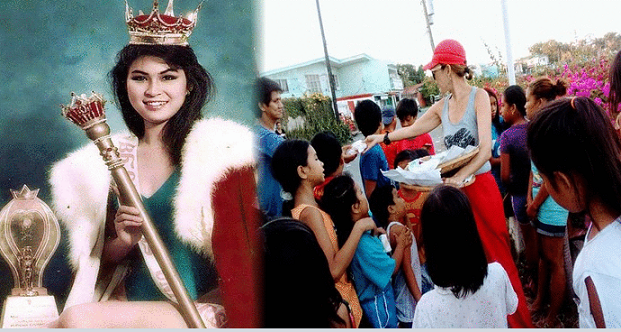 poster of the movie "Action is Missing"
Even after 1987 Miss Philippines passes on her crown, she continues to do charity work outside the Bb. 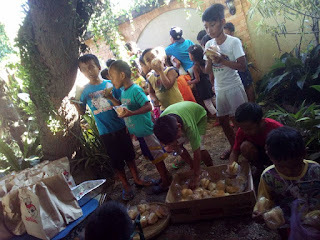 Pilipinas Organization. Gathered here are just a handful of her photos from her personal apostolic outreach program.